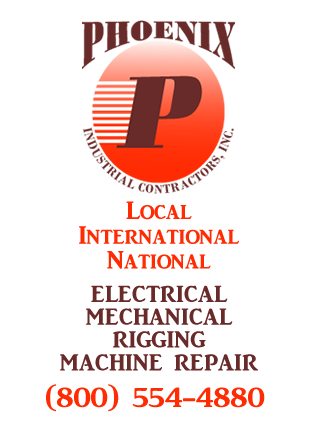 Contact Phoenix Industrial Contractors, Inc. 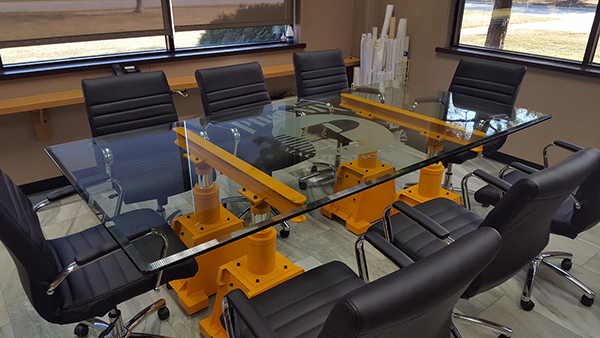 If you have questions or would like a free quote regarding our mechanical or electrical contractor services for commercial or industrial business please call or use our contact form. We provide 24 hour service.